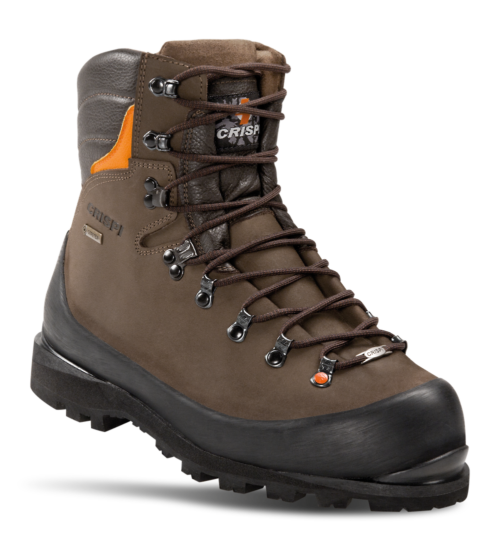 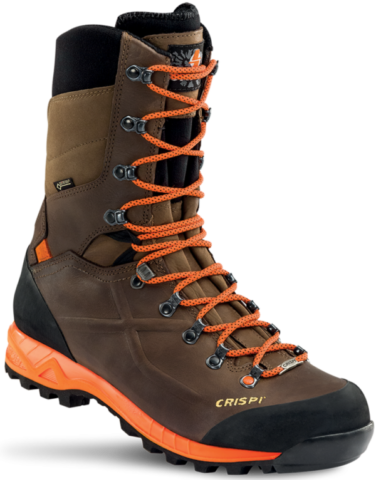 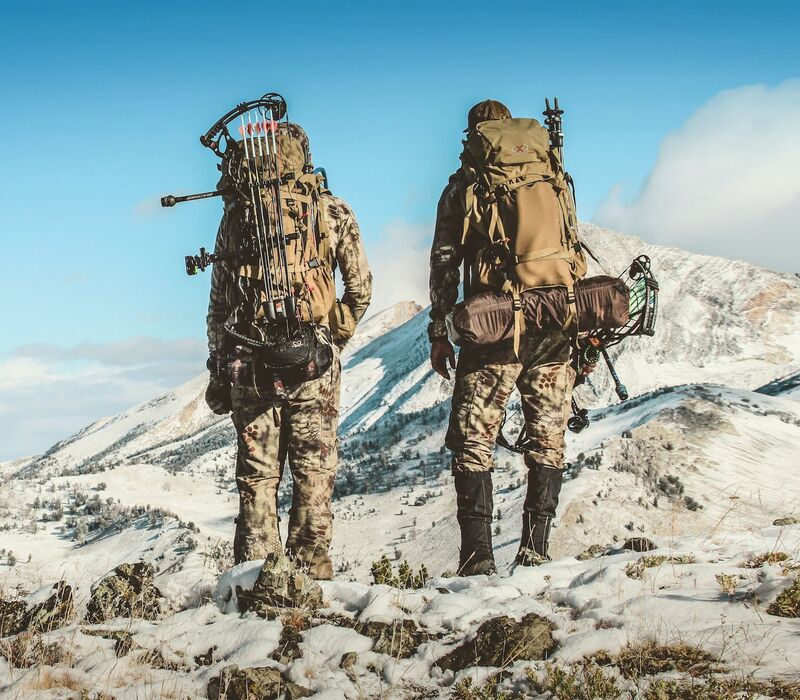 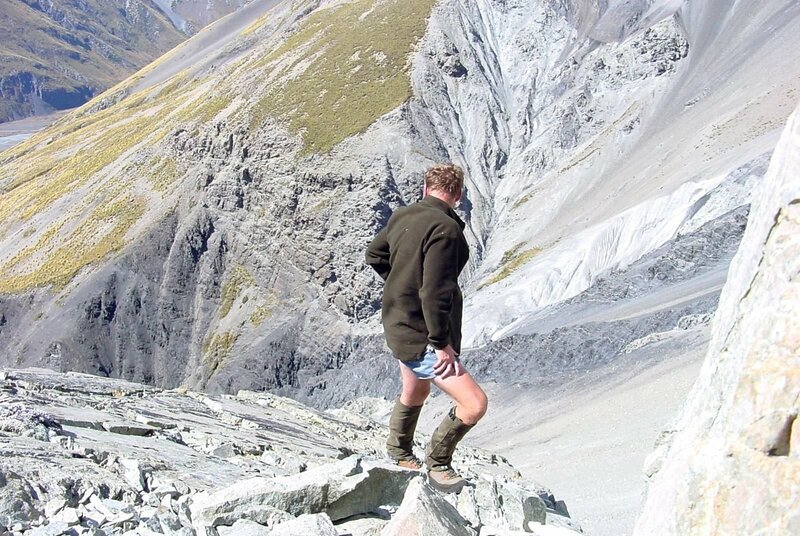 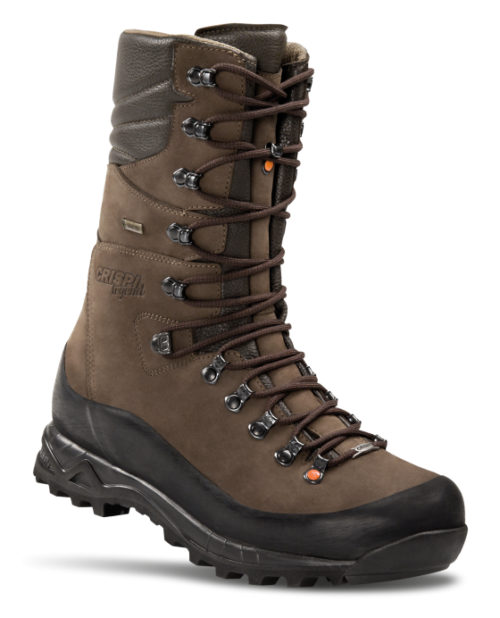 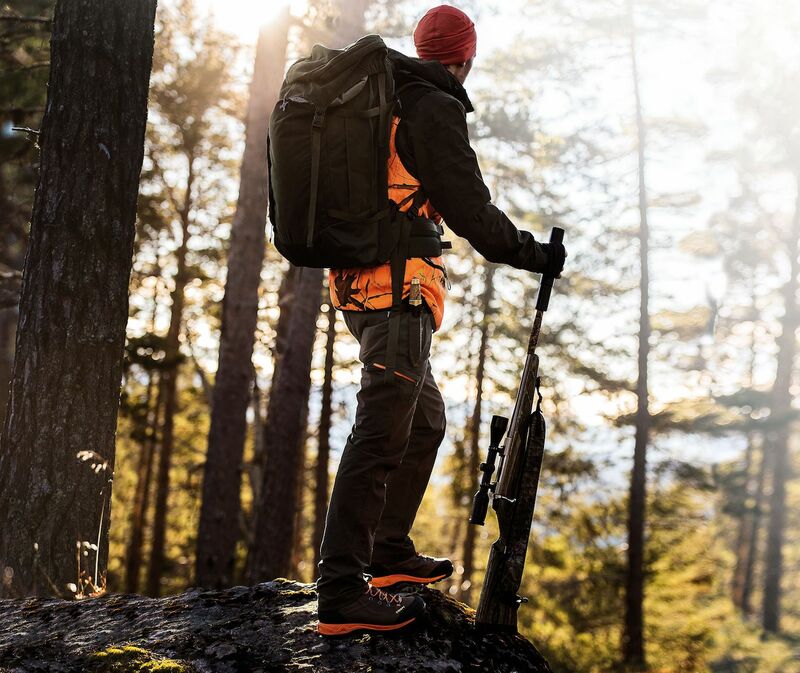 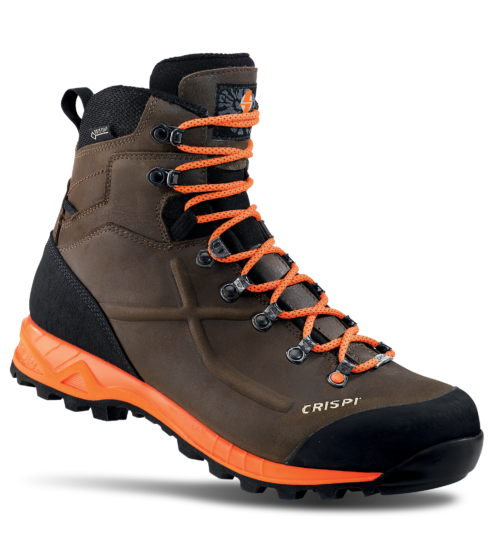 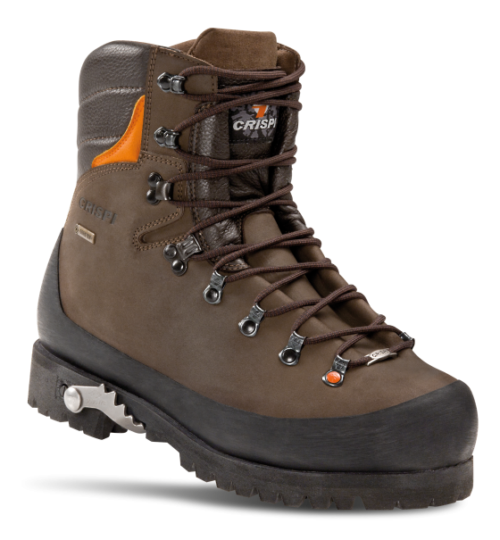 CRISPI® Footwear, for ultimate PERFORMANCE and INSTANT FIT helps get you there to focus on the hunt and get you home, in safety and comfort. 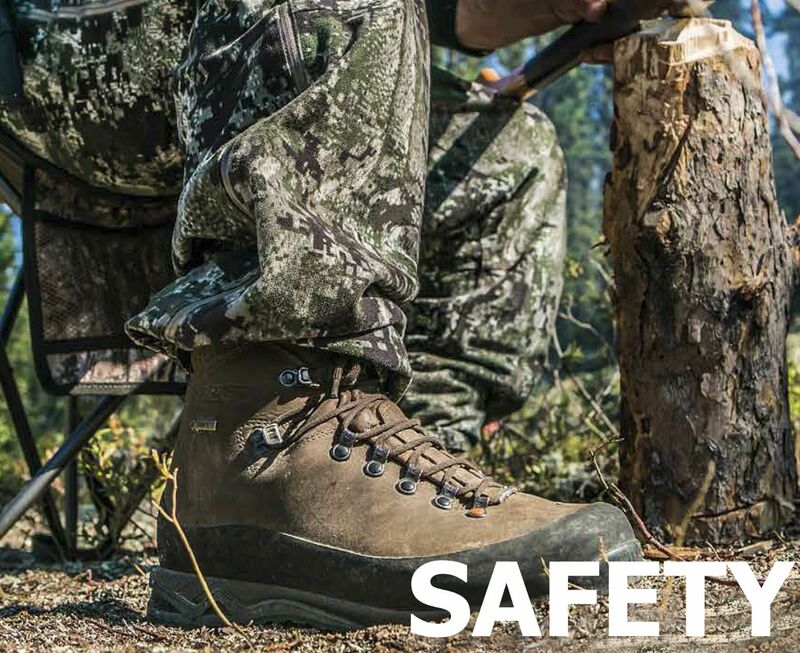 Light and comfortable product designed and developed for environments where safety standards are required. 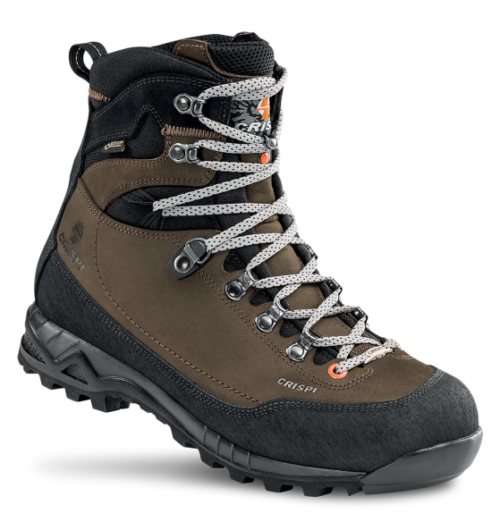 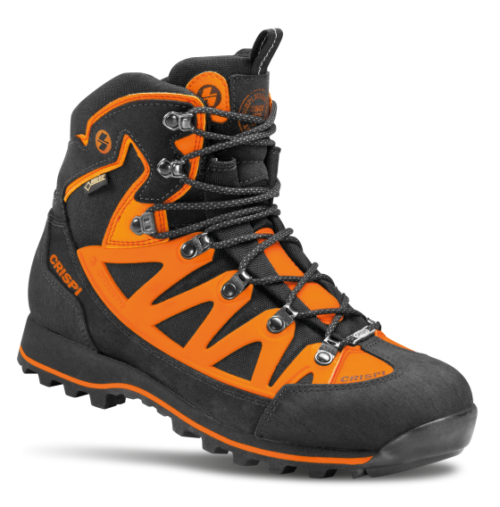 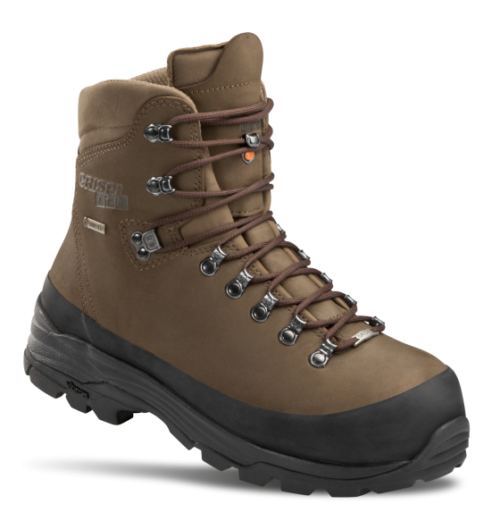 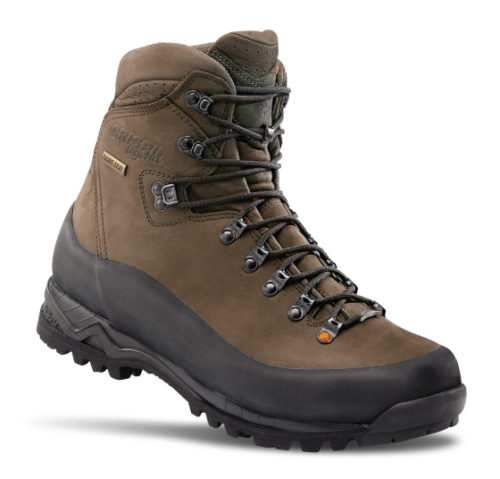 Upper in water repellent nubuk and Gore-Tex® Insulated Comfort Footwear to gain the maximum waterproofing and breathability. 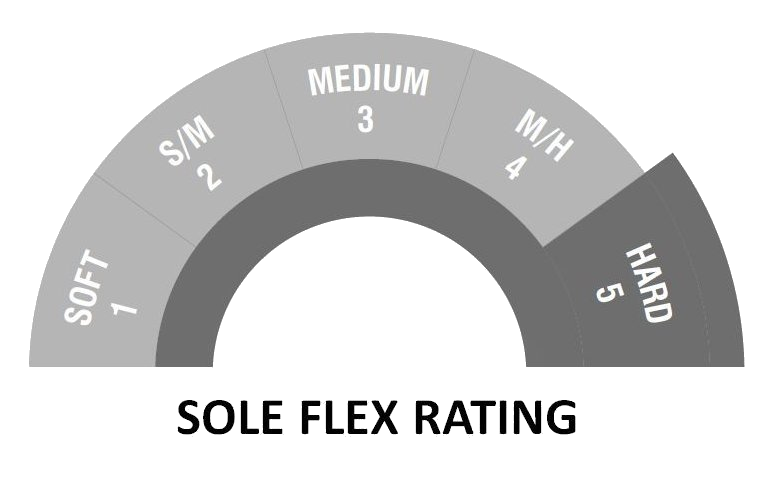 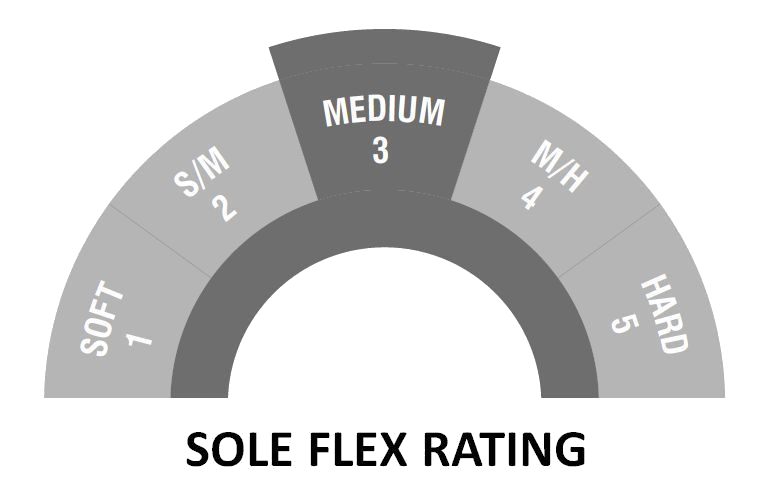 Anti-perforation insole and toe cap protection 200J.